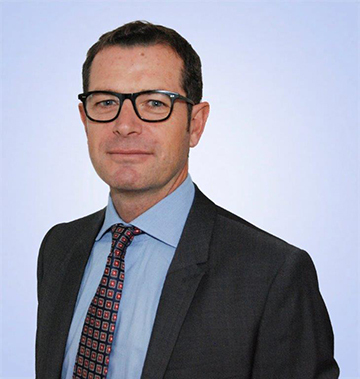 Christophe Touton is a Principal in Heidrick & Struggles’ Zurich office and a member of the global Industrial, Global Technology and Digital practices. He specializes in search assignments for clients across EMEA and globally, particularly at the c-suite and board level. Christophe brings to Heidrick & Struggles nearly two decades of CEO and line management experience. In addition to his business experience on the technology and services industry side, he spent the last years in the leadership advisory/top executive industry. In the last years he has successfully supported clients in executive’s leadership programs and Digital Leadership and Business Transformation internationally. He focuses on recruiting senior executives for industrial, services, technology and customer-driven companies. Christophe has established himself as a trusted adviser of both publicly traded and privately held companies. He is experienced in advising clients on digital transformation, accelerating performance, talent development and succession planning. 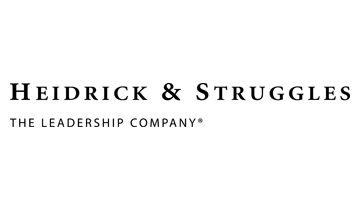 Prior joining Heidrick & Struggles, he was Executive Director at the leading executive education institute, IMD Lausanne and Singapore, leading its international market and client’s development operations in Lausanne Switzerland and working closely with Digital Business Transformation Center and his innovative and agile new ecosystem. Christophe’s prior senior management experience includes more than two decades in the Information, Technology and Communication industry, in international marketing, sales and general management positions with Xerox, where he began his career based in Geneva, Zurich, Vienna and majors’ central eastern European cities. Christophe served as a Chapter Chairman of the Swiss American Chamber of Commerce, as member of the Swiss Economic Forum Webpreneur and others associations and advisory boards. He is fluent in French, English, and German. Christophe studied in France before graduating from the University of Bordeaux/France with a master in business law and a master in business administration from IAE France. He has participated to executive programs at INSEAD and IMD.